Bedford Bolitho Gardens, Storm damage. 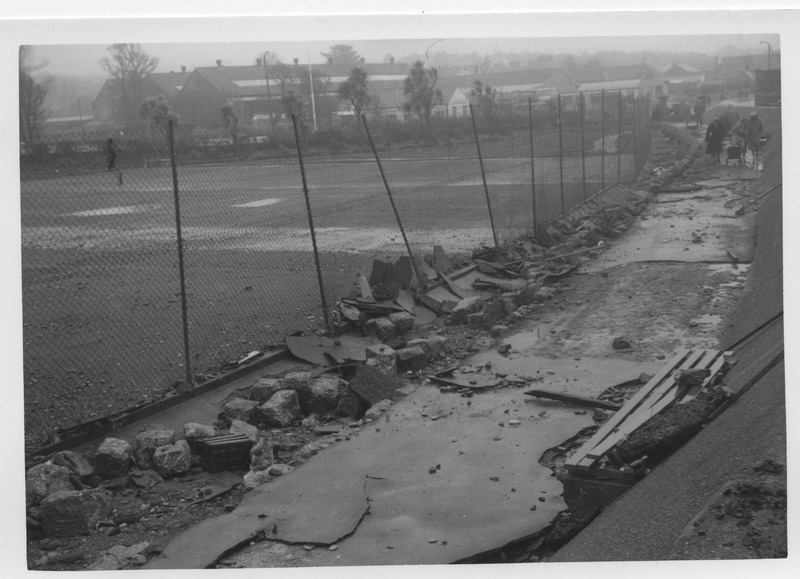 Storm damage, March 1962. Showing tennis courts and bus depot in background. “Bedford Bolitho Gardens, Storm damage.,” Morrab Library Photographic Archive, accessed April 19, 2019, http://photoarchive.morrablibrary.org.uk/items/show/14583.